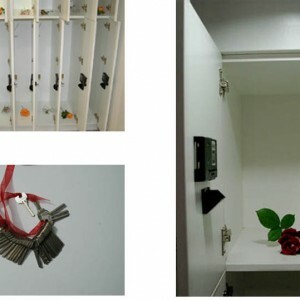 I owned all the lockers in Camden Art Centre for a day. Inside each I placed a rose or a piece of jasmine. 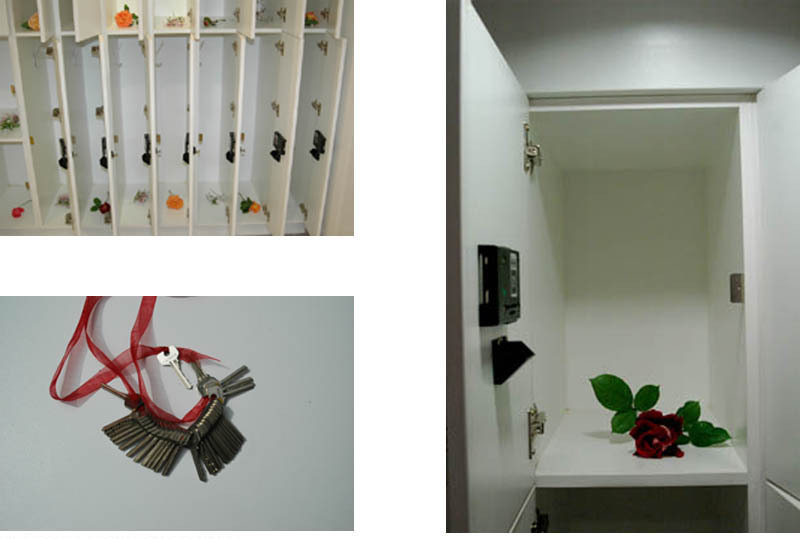 I locked each one, investing £1/locker and wore the keys on a red ribbon around my neck. The smell of jasmine filtered into the gallery space, people wandered around with heavy bags. Someone asked me for one of my keys. They paid me £1 and had faith that this would be returned to them. For this trust, they got a piece of jasmine, which they wore in their hair.